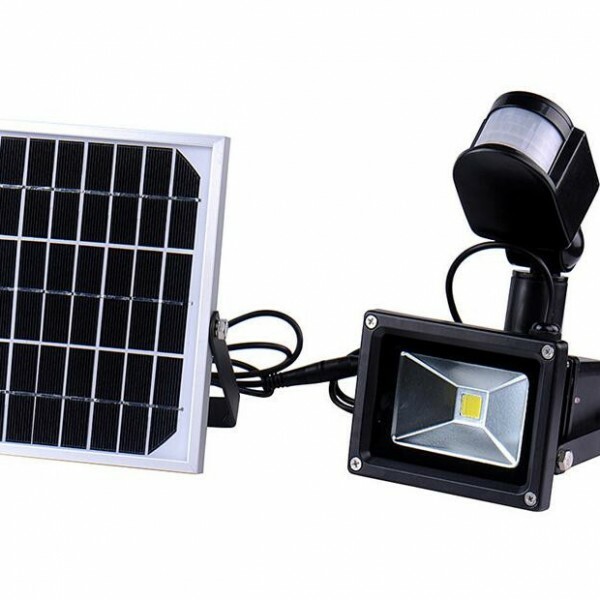 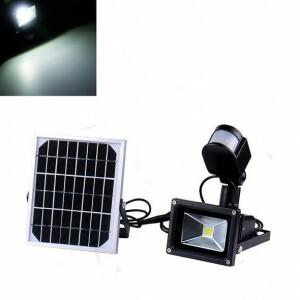 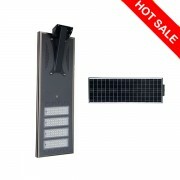 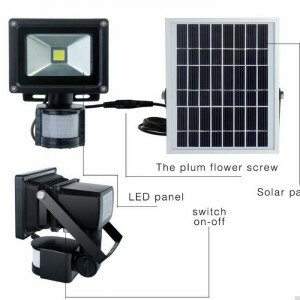 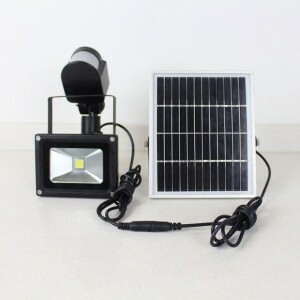 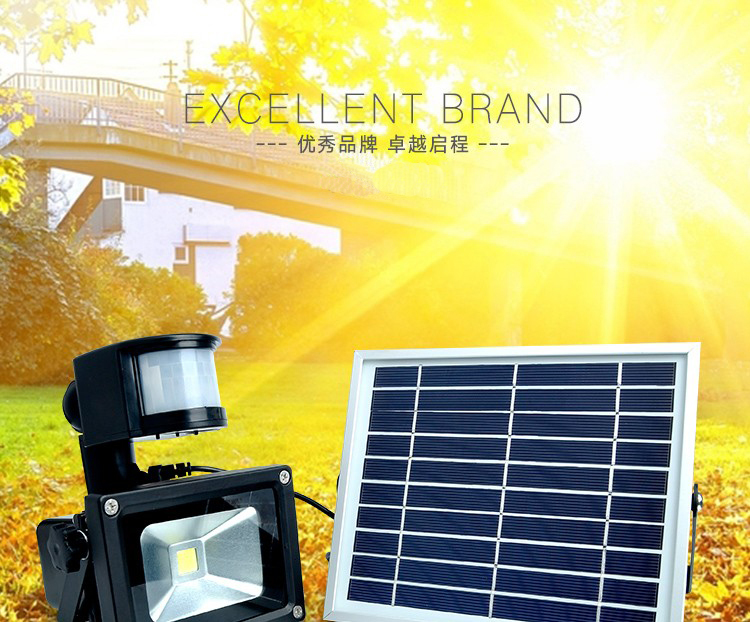 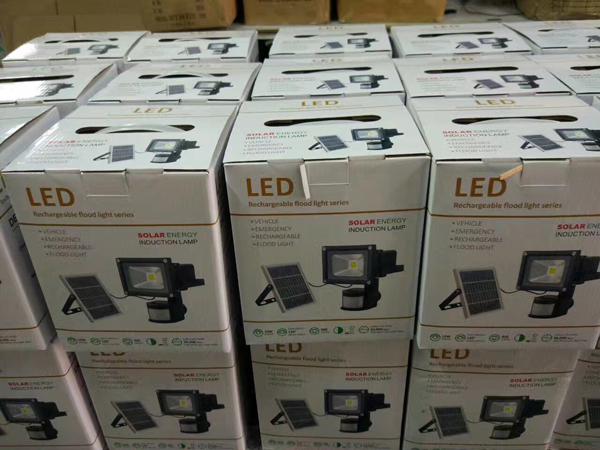 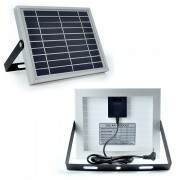 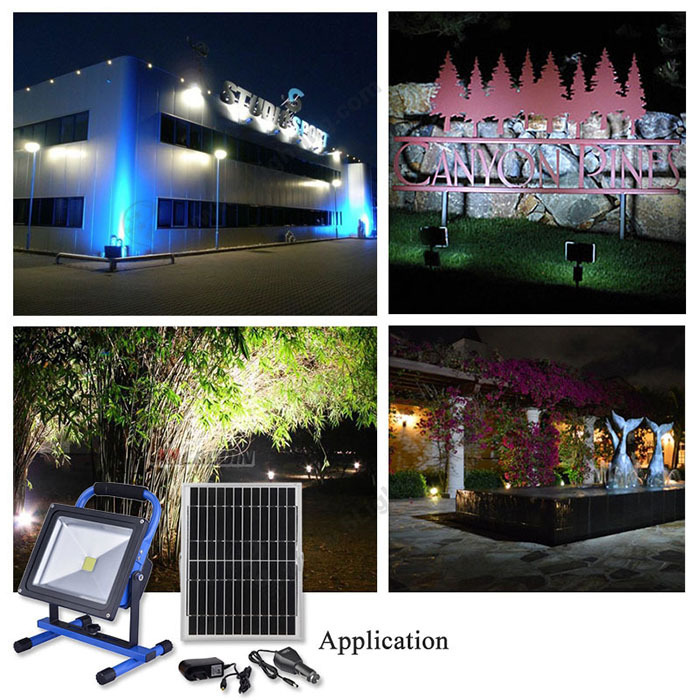 10w 20w 30w 50w Outdoor Solar Led Flood Light With Pir Motion Sensor | WUHAN MINSENS TECHNOLOGY CO., LTD. 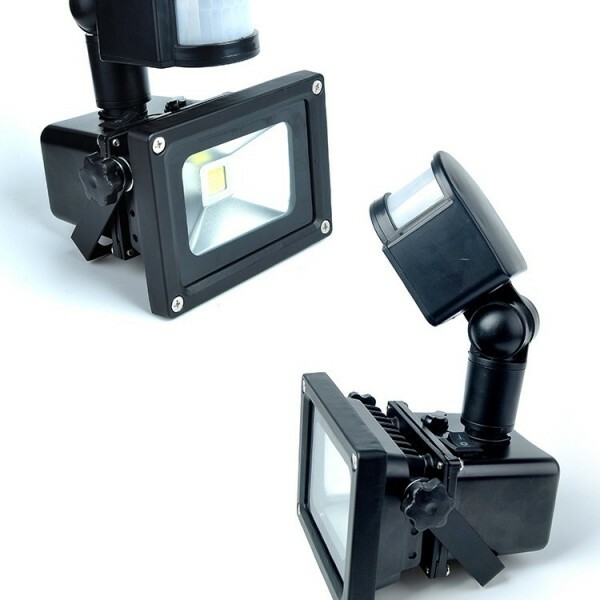 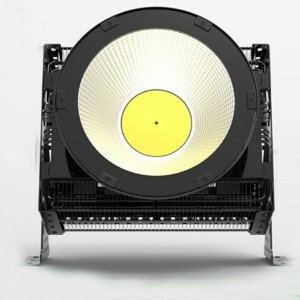 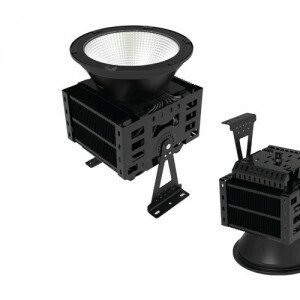 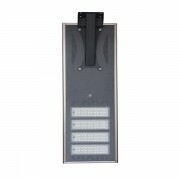 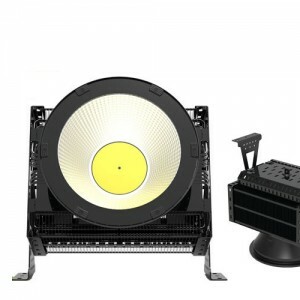 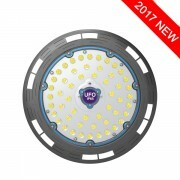 The LED flood light automatically turns on when motion is detected at night. 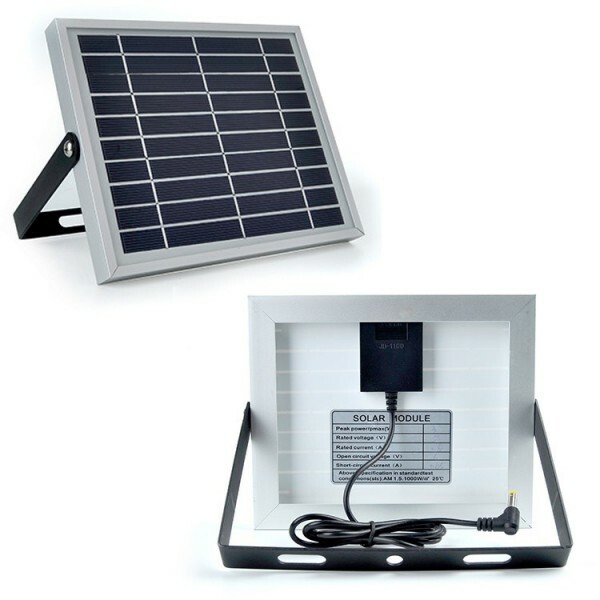 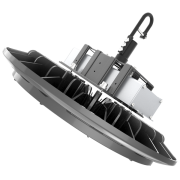 Whether you need security lighting or just occasional illumination in a dark area, this bright solar motion flood light will do the job. 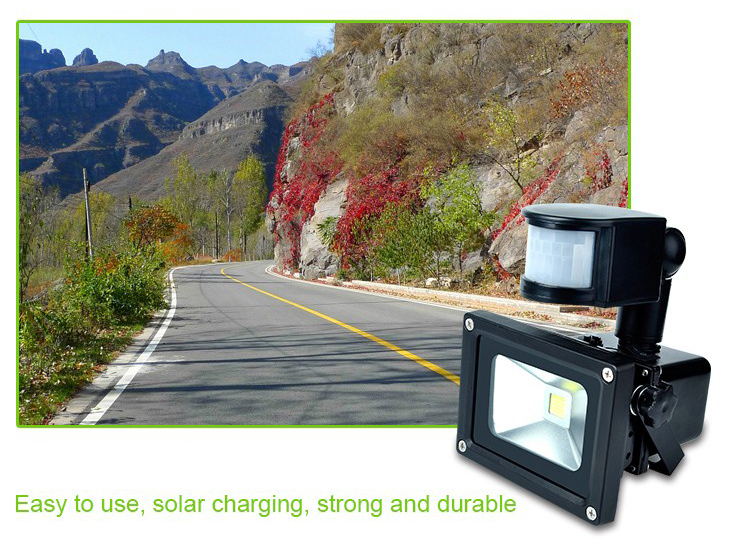 Possible applications:Outside doorways, Back porch or deck ,Driveways ,Around the outside of the house,Garages, Sheds, Warehouses, RVs, Farms, Carports,illuminating entrance, courtyard, garden, allotment, caravans etc.